Tim Mitchell returns to Australia after 7 years in Europe teaching Vedic Meditation, Ayurveda and Yoga. His original passion was traditional wooden boats and he spent many years sailing the world’s seas. He now brings that passion to his teaching full-time and travels the world as a teacher of the Vedic Sciences of Meditation, Yoga and Ayurveda. He has also been a presenter at international conferences on Ayurveda in India and Australia. Tim Mitchell has been involved in the Vedic Sciences since he was 18, when he started practicing Vedic Meditation. His personal meditation practice is therefore over 40 years long. Since 2005, when he graduated in Rishikesh India(under Thom Knoles), he has been teaching Vedic Meditation in Australia, USA and in Europe. He holds a Diploma in Svastha Ayurveda and Yoga(Aus) and 400 hours with Godfri Devereaux (Dynamic Yoga Teaching Method) in Europe. Also as an Ayurveda Lifestyle and Dietary Consultant(Diploma). His other Ayurvedic studies include 200 hours with Dr Sunil Joshi in India. 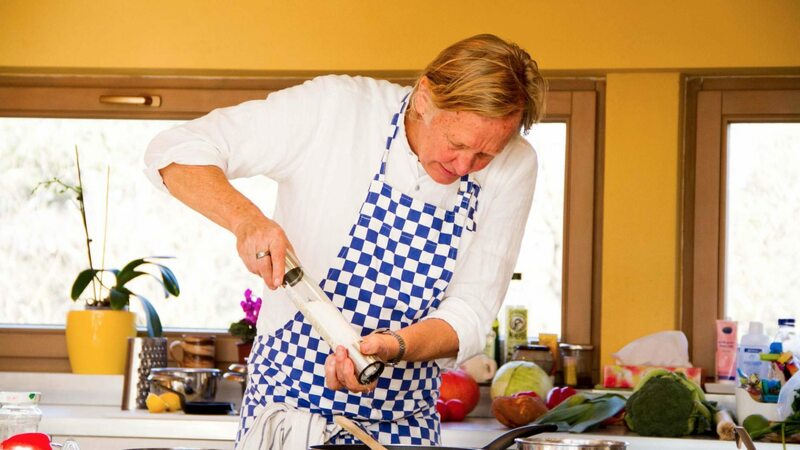 He ran regular Ayurvedic Cooking Seminars with Dr Shaun Matthews in Sydney for nearly 20 years. Teachers he has studied with include Robert Svoboda, Dr Vasant Ladd, Dr Shankardev, Hart De Fouw (jyotish) and many others over twenty five years. 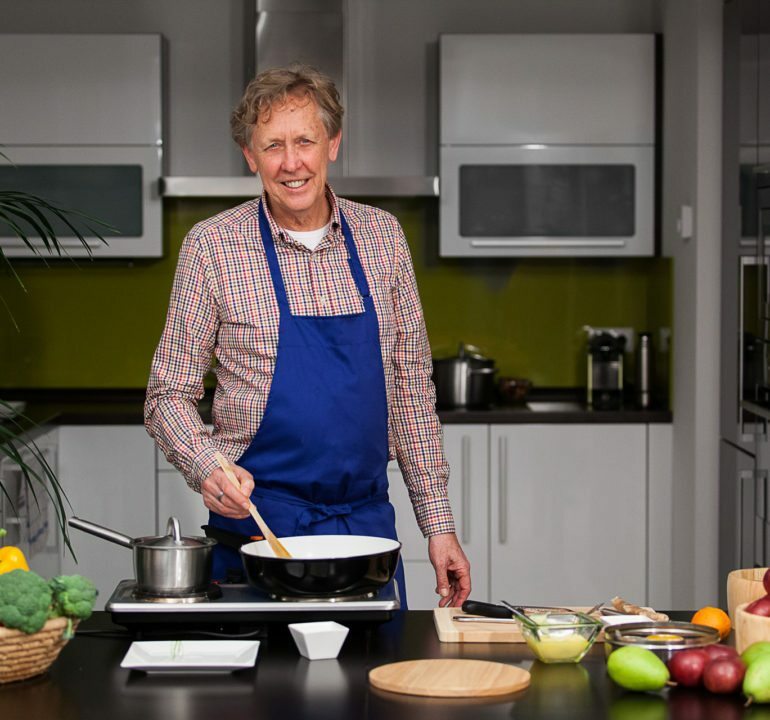 Tim enthusiastically shares his ability to live a rich full life and in harmony with Nature in his Ayurvedic seminars and workshops. In an accessible and modern way he explains to his students that Ayurveda is not a strange foreign science but the wisdom of all grandmothers. He shows practically how to be in tune with the rhythms and cycles of the world around us, how to understand our own uniqueness and live our life fully with ease, joy and health. He also brings all this experience very practically together in the kitchen, with videos (coming) and live cooking classes privately or in groups and seminars. From the cooking of simple quick meals we learn how to ‘spice up our life’ and discover greater richness in living our life. Please contact him to discuss your interests. He happily travels to where there is interest. Please see his Vedic Meditation website too.